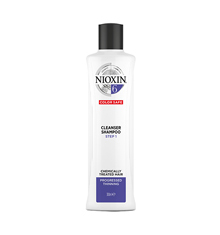 Nioxin System 6 Scalp Revitaliser for noticeably thinning, medium to coarse, natural or coloured hair is a lightweight conditioner that helps provide hair resilience and control moisturebalance control for noticeably thinning hair. 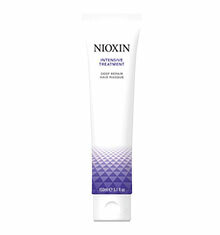 The SmoothPlex helps provide moisture balance, smoothing control and reduced hair loss through strengthening resilience against damage and breakage. 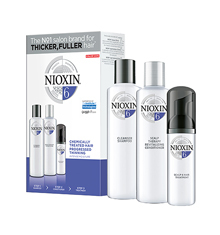 The Glyco-Shield helps provide protection and moisture balance to chemically-treated hair. Finally, the Scalp Access Delivery System helps clean away follicle-clogging sebum and environmental residues from the scalp skin. 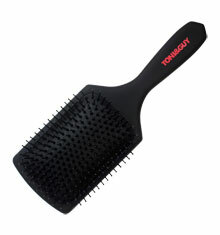 Application: After cleansing, distribute onto scalp and throughout the hair. Leave on for 1-3 minutes.Rinse well.